Sportsman Boats is an exclusive partner of JL Audio. Here is some more information on the components that we use throughout our boats. Some of the equipment shown are optional items and not available in all models. The MediaMaster® MM50 source unit has smart features like Day/Night display themes and lighting, plus large user controls making it easy to use while in motion. The built-in BlueTooth antenna will keep playing your favorite music while the built-in amplification will deliver crisp high quality sound to your ears. A truly unique marine enclosure, completes this premium marine unit. Utilizing true marine-grade construction, the MX-Series speakers are engineered to deliver high-performance sound. 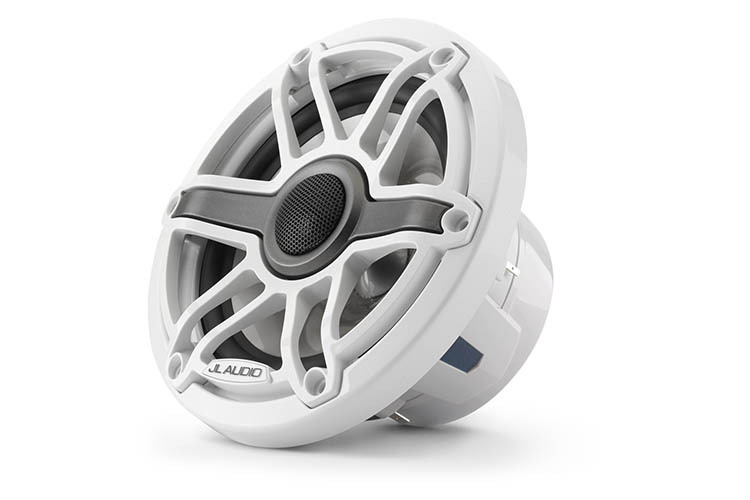 The MX-Series is optimized for infinite-baffle operation and employ JL Audio's long excursion woofer designs for solid mid-bass output and pure silk dome tweeters for smooth highs. Available as an upgrade on all models except Masters 227 & 207 and Tournament 234 & 214. The team at JL Audio is thrilled to continue our working relationship with Sportsman Boats and their impressive team of professionals. We are very proud that our products have been so well-received by their customers. 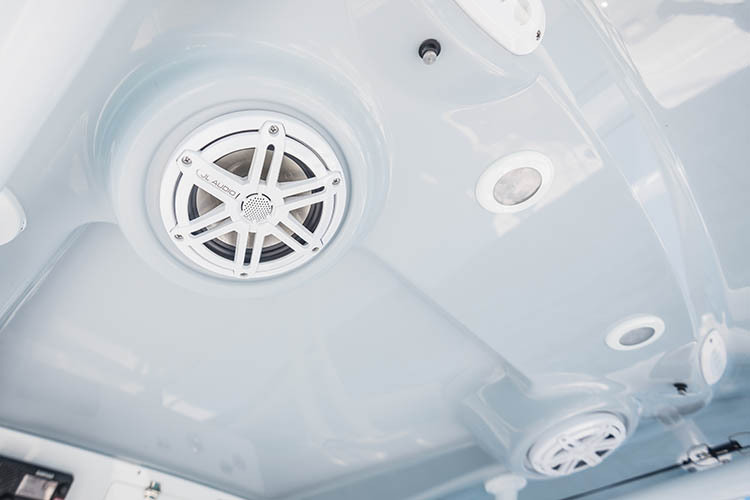 For 2019, we have developed outstanding systems that will produce some of the best sounding audio available on the water. 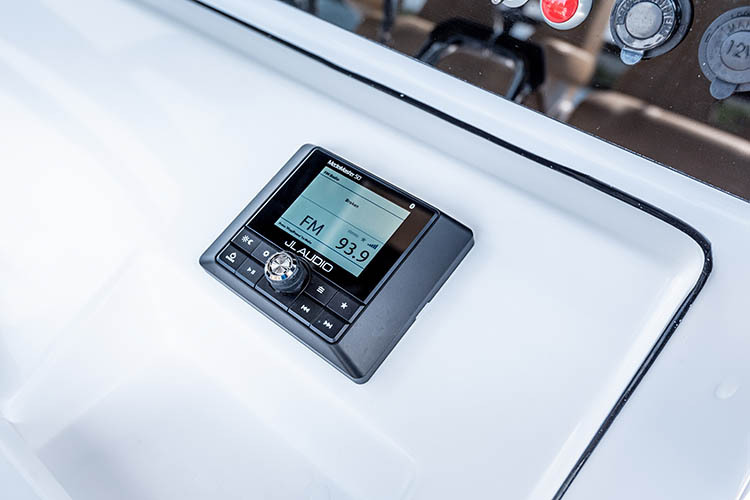 As part of the SportLink® package equipped on every Sportsman boat, all of the Gamin & JL Audio components receive 3 years of product warranty. This added value is exclusive to Sportsman Boats only. "Just another reason to buy a Sportsman Boat."